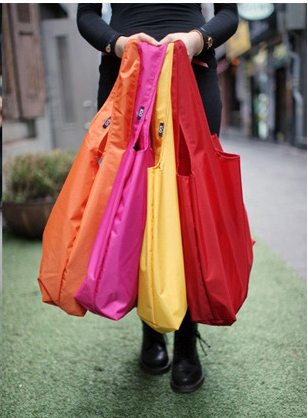 This pure color shopping bag has a very large capacity design. 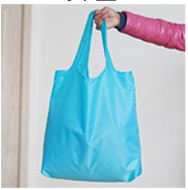 It can be loaded with vegetables in the supermarket. 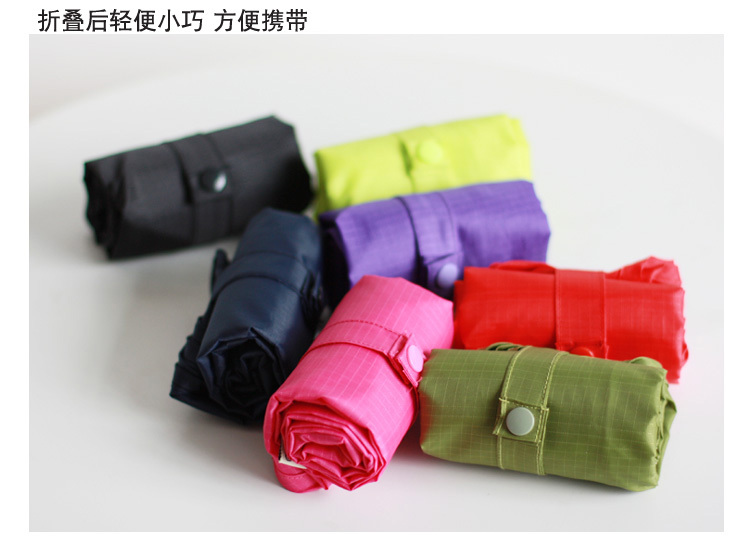 The fabric of Oxford cloth is durable and waterproof. The handles are also very strong. 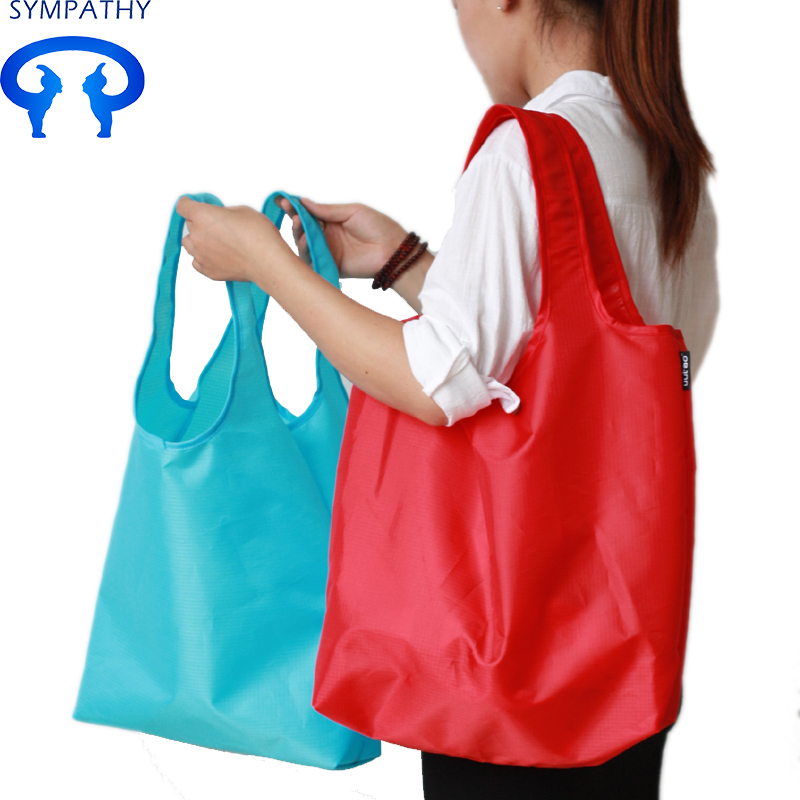 Looking for ideal Large Capacity Fold Bag Manufacturer & supplier ? We have a wide selection at great prices to help you get creative. 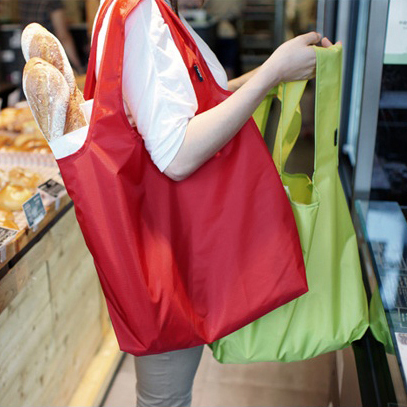 All the Supermarket Cloth Shopping Bag are quality guaranteed. 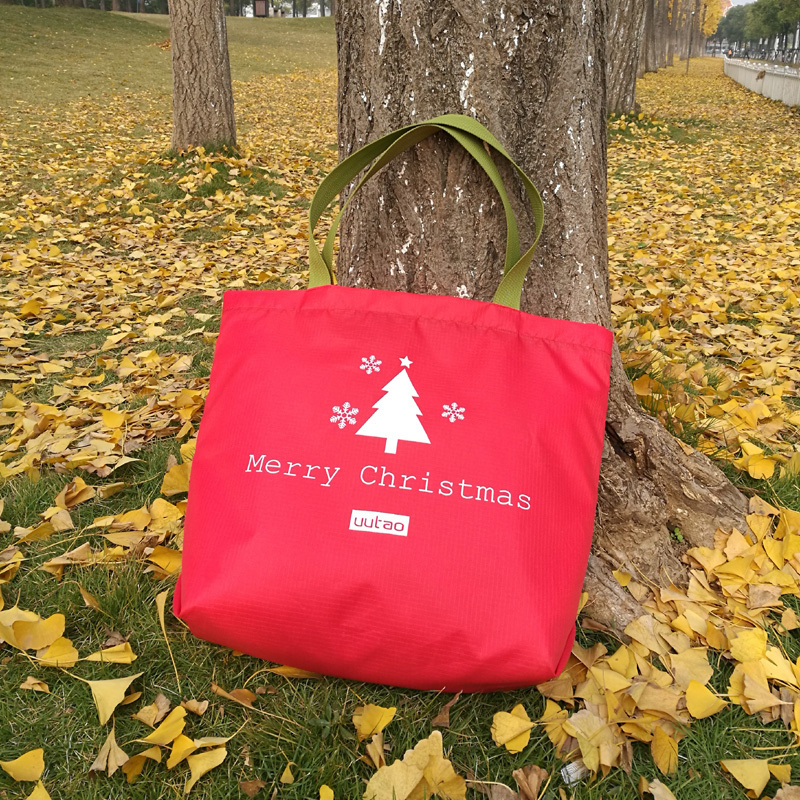 We are China Origin Factory of Environmental Folding Bag. If you have any question, please feel free to contact us.